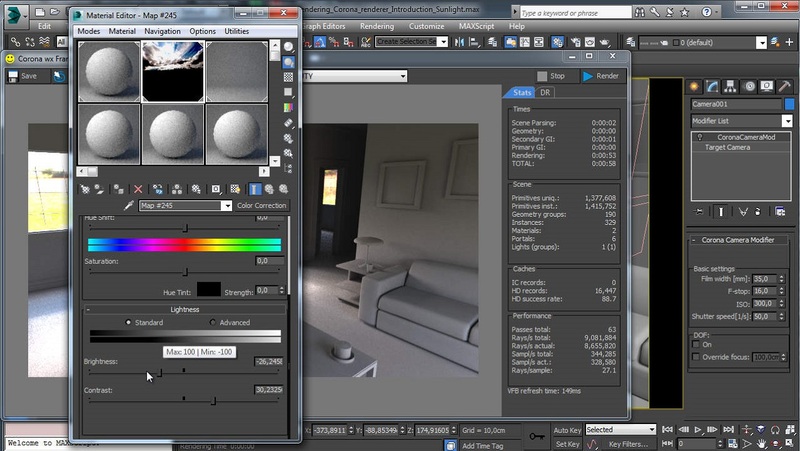 Corona is a realistic photo rendering engine that is one of the most sought-after architectural tools. Its particularity is that it is compatible with several software such as Cinema 4D, 3 DS Max, Maya, etc. Mastering its functionalities requires good training if you really want to design the best rendered virtual reality. With the help of qualified coaches, you will be able to understand all the settings of this engine and the tricks that will allow you to perfect your designs. Adaptation with the motor interface and its options. Understand the basic concepts of Corona. Learn the primitives and the mesh of interior design. How to design models such as triangles, polygons, square planes, etc. The process for modeling the set of polygonal objects. Understand some modeling principles such as Face, Vertex, Edge among others. Master the essential basics of 3D such as Bevel, Brige, Extrude and Inserts. How to modify the exterior design in case of imperfection. 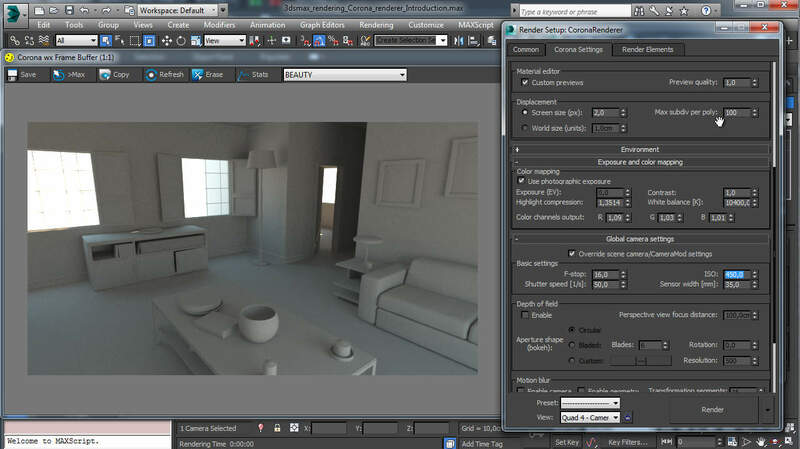 How to model objects in order to have a better illustration scene in the interior. Know the basics of the Corona instructor. Know how to use the Spline tool to successfully achieve industrial, indoor or outdoor design. Master the process of exporting items after the completion stage. Assisted practices for the sculpture of furniture materials. How to successfully decimate objects without using complicated methods. How to optimize the light of a realistic photo rendering? Learn how to handle textures to give a better reflection to your rendering. Supervision on the optimization of light with the Corona rendering engine. The process to dress up a 3D model. How to illuminate a 3D scene. Master all settings to ensure optimum brightness. How to Stage Content in Virtual Reality. Learn how to prioritize objects in an interior design. Course on the regulation of materials namely transparency, reflections, etc. Editing the most complex objects (non-linear or mixed objects). Know the advantages and disadvantages of a pre-calculated rendering and real-time rendering. The training highlights the issue that users often encounter with a realistic photo rendering. With tricks and advice, everyone will be able to overcome their limitations and perfectly achieve their architectural creations.